Did you know I first started writing “Steve the Alien” way back in 2004? I wrote about half of the story yet couldn’t quite figure out how to finish it. I set it down for 3 years and picked it back up and finished it in 2007. 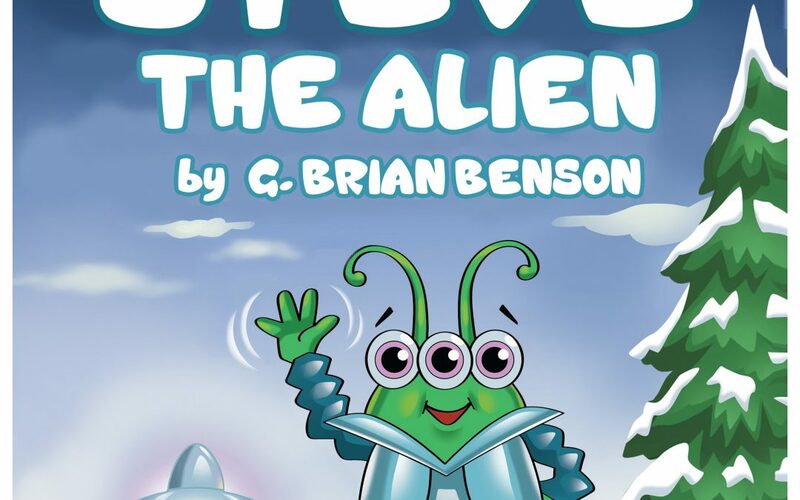 I then signed a contract with a company in 2010 that was going to make “Steve the Alien” into a moving picture book on an app. I was thrilled! Then after about a year and a half, the company ran out of money and “Steve the Alien” was shelved again. After getting them to release me from the contract “Steve” sat another 5 years before I got the courage to bring him to life this year. Today it sits climbing the Amazon best-seller rankings on its long awaited book release launch today. Life is strange. 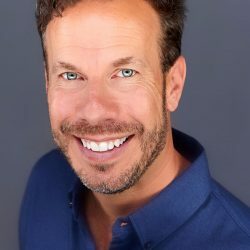 I am truly thankful that I finally got to bring “Steve the Alien” to life. It’s a project that always gave me a lot of joy while I was writing it and I had hoped way back then that I would be able to see this rhyming adventure spring to life in vivid illustrations some day. And although I had to wait 12 years…that day is finally here! You know what else? I am also thankful that “Steve” waited this long to join us. It was worth the wait. It’s never too late.